We’ve known this was coming for a while: a Stark Expo installation at Hong Kong Disneyland that gets distracted by an attack from giant robots built by Hydra. Welcome to the Iron Man Experience. The team at Hong Kong Disneyland released this video giving a glimpse at the storyline and a bit of how it works. As suspected, it’s largely a variation on the Star Tours mechanics, but Hong Kong is also a bit like Anaheim in that it has a limited footprint — it’s hard to achieve the sprawl of a ride like Shanghai Disneyland’s TRON. If you’re jealous, at least this is a small consolation for the loss of California Adventure’s Twilight Zone: Tower of Terror: the upcoming Guardians of the Galaxy replacement will at least be the second official Marvel ride in a Disney park. 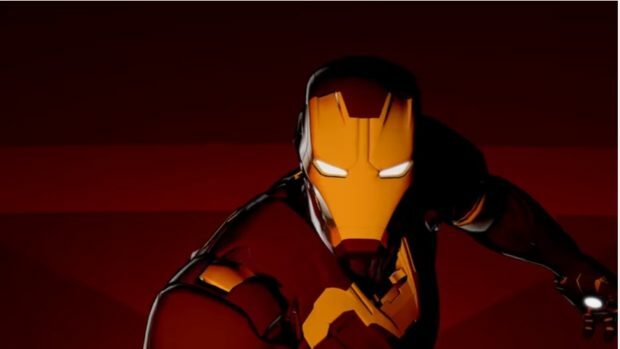 But man, Iron Man Experience looks cool.